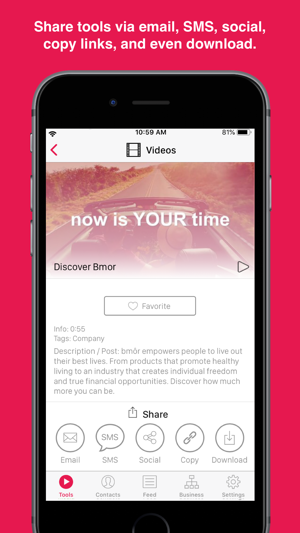 With the bmôr app, you can easily share your way to success with tools that create word-of-mouth buzz and complement belly-to-belly efforts! Connect with new contacts and interact with your team by sharing exclusive, corporate-approved tools. 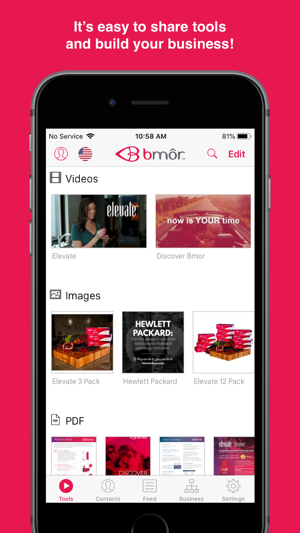 You’ll have a vast array of marketing materials like videos, images, and more all right at your fingertips! The powerful, yet beautifully simple design, along with compelling tools, makes growing your business simpler than ever. Samples (Starting in January): There’s no better way than samples to allow prospects to experience your products and the benefits they deliver. 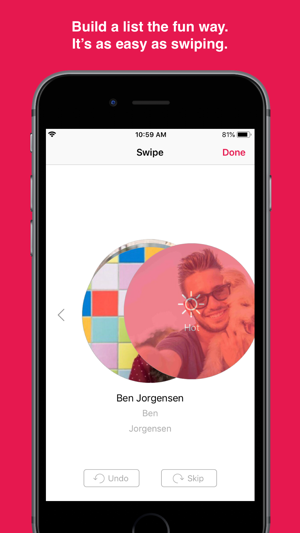 Leverage the power of digital and physical with the ability to send product samples directly to prospects. 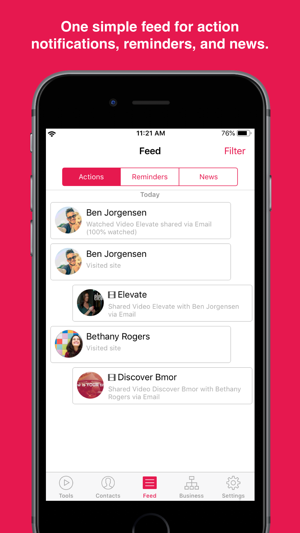 Users receive notifications to help them follow up, and recipients receive emails to help educate them. Site visitors also have the ability to request a sample. Simple and powerful! 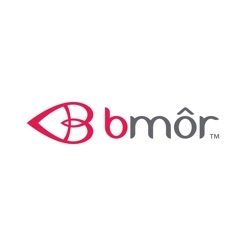 The Bmor app is very convenient and within a few clicks information is sent to prospects. 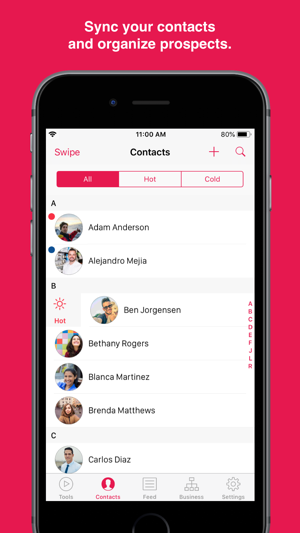 Layout IOS very simple but highly affective.